We only get one life. Make it extraordinary! Our 1-on-1 coaching services push clients to achieve their maximum potential and provides executives the process and accountability needed to succeed. 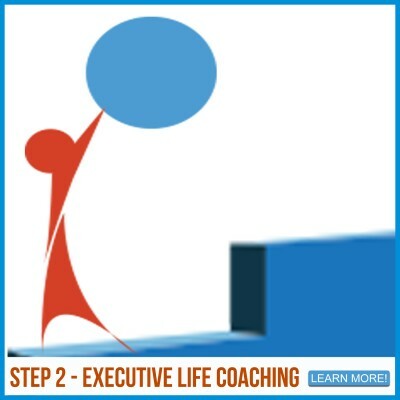 Whether it is holistic life coaching, improving career performance, or identifying and finding your next career move, GROWTHco clients identify exactly what they want to achieve and live each 24-hour day committed to the attitudes & behaviors required to make their ideal life a reality. Everyone is busy. Technology, cell phones, email, text messaging, meetings, interruptions, etc. have taken over lives. Busy is being consumed by random activities. Productive is being consumed by the right activities that we have determined are necessary to achieve our predetermined, worthwhile goals. Everyone is interested in goals, but most people aren't doing what needs to be done on a daily basis to achieve optimal success in their career, health, fitness, finances, relationships, etc. Our clients become absolutely committed by creating a plan to achieve goals that are crystal clear. 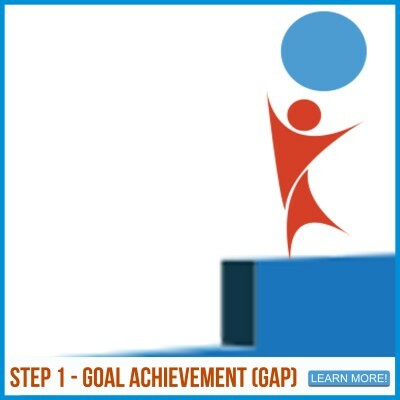 We then provide the methodology and tools necessary to execute your plan daily through goal achievement. Knowledge isn't power...the USE of knowledge is power. Our programs are action and time-based until desired knowledge and tools become new, permanent habits.